Mortgage rates are near all time historic low, so buying your first home doesn't need to be a difficult task. Golden Mortgage can help you make it a hassle free experience. Get Pre-Approved before shopping for your new single family, townhouse, condo or multi-family property in New Jersey or New York. Gain the advantage of a mortgage pre-approval and get more bargaining power! Our exclusive first time home buyer loan programs allow you to purchase a home with minimal down payment. If you qualify, the are some programs that require a 3% down payment. We have helped many homebuyers over the past 20 years buy their first home. 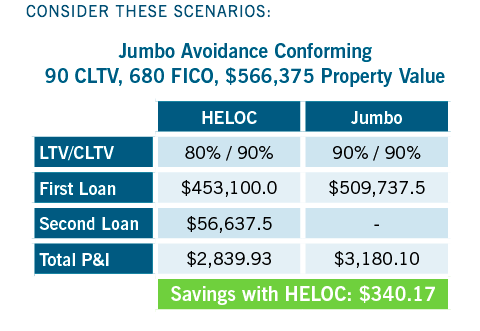 New program with 5% down payment which allows for a 15% Home Equity Line of Credit (HELOC) to avoid mortgage insurance. Must have a minimum 700+ FICO score to qualify based on down payment amount. Asset verification - source of your downpayment, closing costs and reserves. Large deposits other than payroll must be sourced and explained. You should be in the same line of work for at least two (2) years. Recent college graduates can use their college transcript to fulfill the two (2) year employment history. Your housing payment (principal, interest, taxes and homeowner insurance-PITI) should not exceed 32-36% of your gross monthly income. Total debt (PITI including minimum monthly credit card and installment loans) should not exceed 45% of gross monthly income. Execptions can be made for compensating factors, such has high credit scored, large downpayment and liquid reserves remaining after closing on your mortgage loan. Get started by calling us today for your pre-approval toll-free at 800-327-0123. Let us know if you need a seasoned real estate professional to ensure a seamless homebuying process.